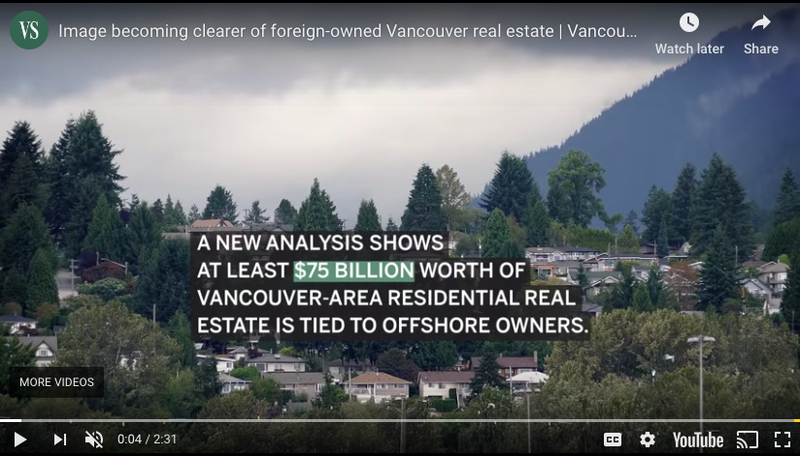 As the picture of foreign property ownership in Vancouver comes into clearer focus, new analysis shows non-residents of Canada own a much bigger proportion of local housing than previous official reports, with at least $75-billion worth of Vancouver-area residential real estate tied to offshore owners. 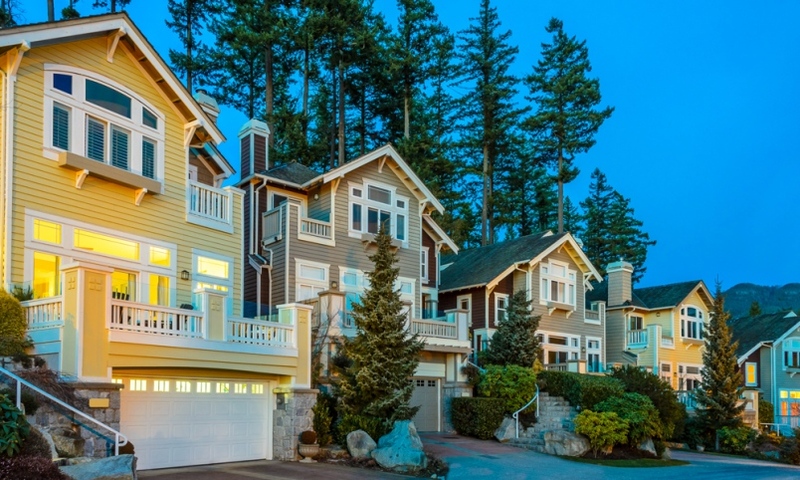 It wasn’t long ago that high-profile figures, in both industry and government, played down the role of foreign homebuyers in Vancouver’s housing market, using the information available at that time. Addressing the Greater Vancouver Board of Trade in November 2016, Canada Mortgage and Housing Corp. president Evan Siddall said it would be “convenient” but divisive and wrong to blame foreign buyers for skyrocketing prices, and, to bolster his point, cited recent CMHC data showing offshore buyers owned only 2.2 per cent of Metro Vancouver’s condos. Now, using new methodology and more data, a report this month from the CMHC shows about 11 per cent of Metro condos are owned, at least in part, by people living outside Canada. 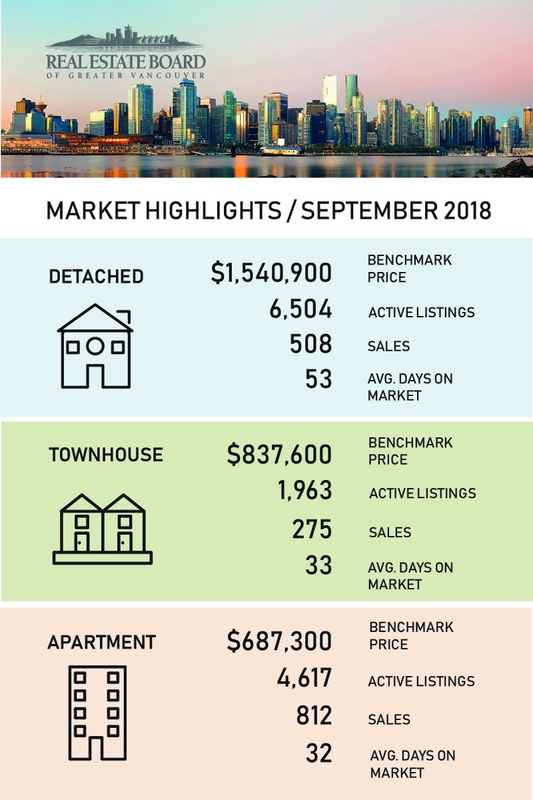 Drilling further into this month’s data release, Andy Yan, director of Simon Fraser University’s City Program, found the percentage is higher still in certain segments of the market: Of recently built condos in Richmond, for example, one-in-four has a non-resident owner. 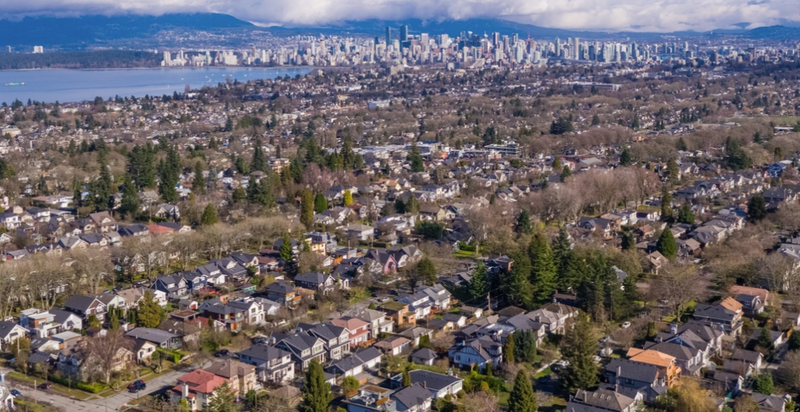 Of the $965-billion worth of residential real estate in the Vancouver census metropolitan area, $75 billion is tied to at least one non-resident owner, Yan found. And, in Vancouver, non-residents of Canada are involved in the ownership of at least $34-billion worth of residential real estate, about 10 per cent of the $341-billion total in the city.